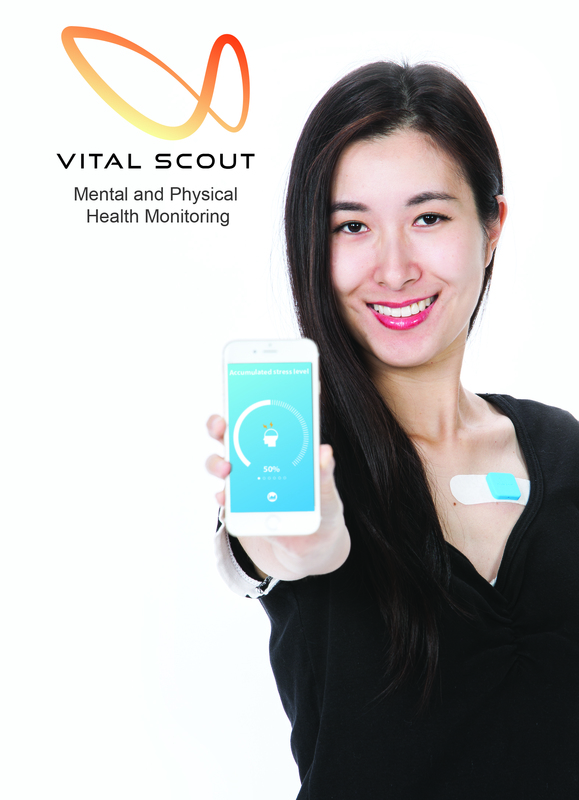 SANTA CLARA, CA--(Marketwired - January 04, 2016) - VivaLnk, the leader in wearable telehealth devices, today announced Vital Scout, a Band-Aid sized wearable patch that simplifies how consumers monitor their physical and mental health. The patch uses multiple sensors including electrocardiogram (ECG) measurement to continuously monitor heart rate and other critical body functions, which consumers can track in real-time via their smartphone or tablet. VivaLnk will be demonstrating its family of digital health products, including Vital Scout and Fever Scout, at CES booth #74254 January 6-9, 2016 in Las Vegas. According to a recent survey by Havas Worldwide, nearly half, or 45 percent, of U.S. consumers favor digital devices that monitor "every aspect" of their physical health. Globally, that number rises to seven in 10, indicating growing acceptance for such wearables and apps. 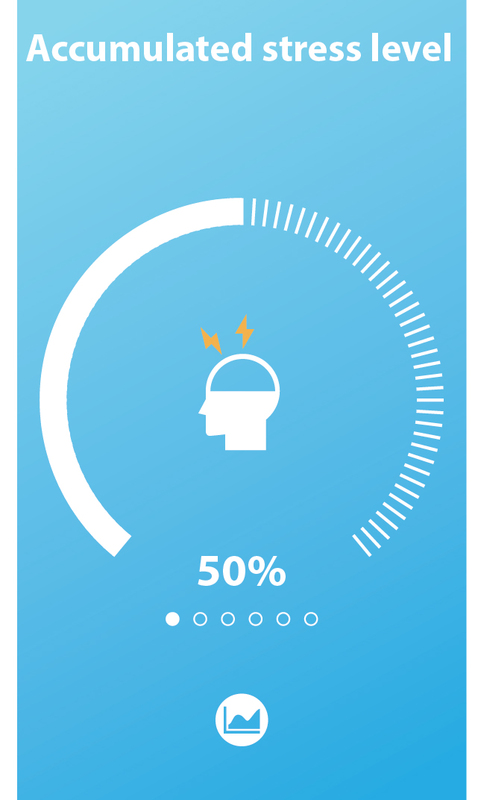 Yet, accuracy is an issue with fitness bands, which studies show have an error rate of 15 to 30%. Unlike wrist-worn trackers, which use optical sensors to monitor activity, Vital Scout uses ECG, which provides better than 90% accuracy in measuring heart rate/variability and stress levels. "When it comes to consumer health, and understanding what's happening with our bodies, accuracy is vital," said Jiang Li, CEO of VivaLnk. "Whether an individual has a high-stress job, a health issue he wants to monitor, or he's just being proactive, Vital Scout provides a true, real-time assessment of stress levels, sleep, exercise and recovery -- letting consumers take charge of their health." The Vital Scout patch, made with VivaLnk's patented eSkin technology, is a flexible, breathable electronic circuit that uses multiple sensors to continuously monitor critical body functions. The non-invasive, water-resistant patch looks like a Band-Aid, and is attached on the chest with medical-grade adhesives, where it can be worn for 72 hours before recharging its battery. The patch provides comprehensive monitoring, with little effort. Vital Scout continuously tracks heart rate and heart variability, respiration rate, stress levels and stress recovery, sleep status and activity/training, all the while transmitting reports to the user's iOS or Android device via Bluetooth wireless technology. Users can also set alerts on the accompanying Vital Scout app to notify them when stress levels are high, so they can take action to improve their health. 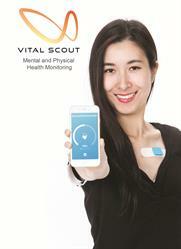 Vital Scout is VivaLnk's second digital health product based on eSkin™ technology. Fever Scout, a wearable patch that monitors body temperature, was introduced in early 2015, and is now accepting pre-orders at www.feverscout.com. Vital Scout will be available in mid-2016. VivaLnk, Inc. is a Silicon Valley technology company developing integrated solutions with its ultra-thin and flexible eSkin™ technology platform which include wearable sensors, apps and data cloud services. These include the eSkin™ Tattoo, a wearable wireless device used for event admissions and cashless payments, and wireless telehealth devices including Fever Scout, a wearable fever monitor, and Vital Scout, a wearable patch for monitoring physical and mental health. For more information, visit www.vivalnk.com and follow us on Twitter at @Viva_Lnk.